The Department of Labor (DOL) has published proposed changes to the overtime exemptions under the Fair Labor Standards Act (FLSA). The changes would more than double the salary requirement to qualify for the executive, administrative, and professional exemptions. The FLSA requires covered employers to pay “nonexempt” employees at least the minimum wage for each hour worked as well as overtime pay for all hours worked in excess of 40 in a workweek. 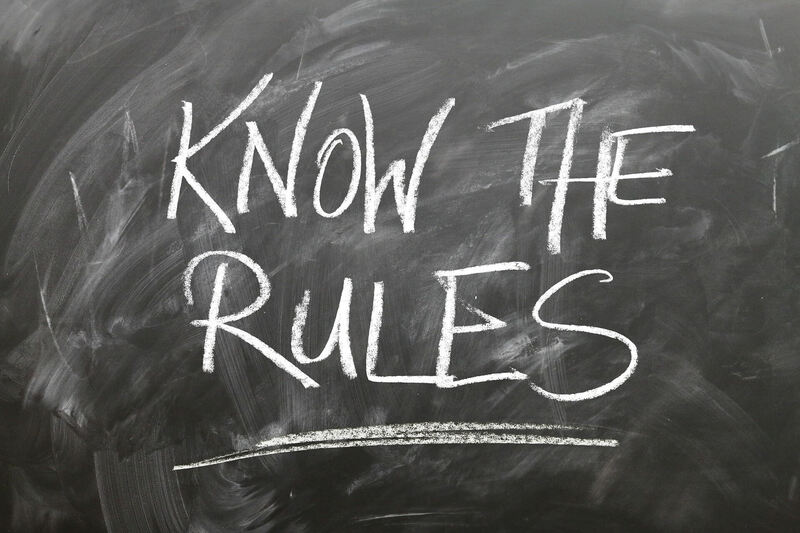 While most employees are non-exempt, the FLSA includes exemptions for certain executive, administrative, professional, highly compensated, outside sales, and computer professional employees. There is also an exemption for “highly compensated” employees who are paid a total annual compensation of at least $100,000. These employees are exempt from the FLSA’s overtime requirements if they regularly perform at least one of the exempt duties or responsibilities of an executive, administrative, or professional employee. Under the proposal, the salary threshold for the executive, administrative, and professional employee exemptions (also known as the white-collar exemptions) would be set at the 40th percentile for full-time, salaried employees using data published by the Bureau of Labor Statistics (BLS). In 2016, the DOL projects this amount to be about $970 per week (or $50,440 per year). Under the proposal, the salary threshold for highly compensated employees would also increase. The proposal would raise the salary threshold for highly compensated employees to the 90th percentile, which was $122,148 in 2013. This amount would increase by the time a final rule is published. The proposal would establish automatic annual increases to the two salary thresholds. The DOL is seeking comments on whether to tie the automatic increases to inflation or to make adjustments that would keep the salary requirements fixed at the 40th and 90th percentiles. The DOL did not propose specific changes to the duties tests, but the Department is seeking comments on whether the duties tests are working as intended. Stakeholders from the business community have advocated for no change to the current duties tests. They’re concerned that imposing a limit on the amount of non-exempt work exempt employees can perform is too rigid. This is of particular concern for employers in certain industries where the ability for exempt managers to step in and assist non-exempt employees when needed is a necessary reality. • What, if any, changes should be made to the duties tests? • Should exempt employees be required to spend a minimum amount of time performing their primary duties? If so, what should that minimum be? • Does the single duties test for each exemption category appropriately distinguish between exempt and non-exempt employees? The public will have until September 4, 2015, to comment on the proposal. Once the comment period ends, the DOL will review the feedback and consider whether changes to the proposal should be made, a process that usually takes months. If the DOL then moves forward with a final rule, it is likely to be published in 2016 (at the earliest). After the DOL issues the final rules, employers will likely have some lead time before the rules take effect. If the proposed rule becomes final, the DOL estimates that in the first year as many as 4.6 million workers would either need to: (1) be re-classified as non-exempt and paid overtime whenever they work more than 40 hours in a workweek; or (2) receive an increase in their salary to meet the new requirement. If the automatic annual increases become final, employers would also need to review and adjust salaries each year to ensure they continue to comply. Additionally, in response to the new proposed rules, it is possible that some states will update their salary threshold as well. If this is the case, covered employers must comply with the higher minimum salary requirement. This article appeared originally as a pdf document in ADP. Clik next to see it: New Overtime Rules Proposed.